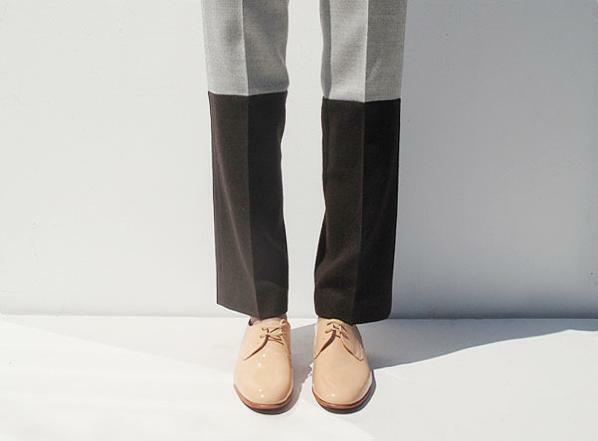 Absolutely impeccable styling in this über-cool lookbook from the Maryam Nassir Zadeh online shop. Wish I could have every single piece. LOVE IT.